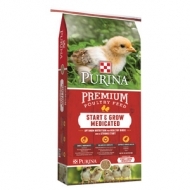 Honor® Show Chow® Showlamb Grower DX feed is supported by Purina Mills® Animal Nutrition. 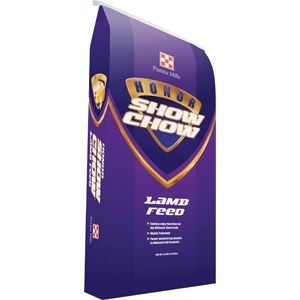 Get your best animals on Honor® Show Chow® Showlamb Grower DX feed today so they can reach their full potential. Click here for more information on Showlamb Grower DX.